Posted on October 21, 2018 October 22, 2018 by Melissa WidnerPosted in Continuing EducationTagged #CPAR2018. 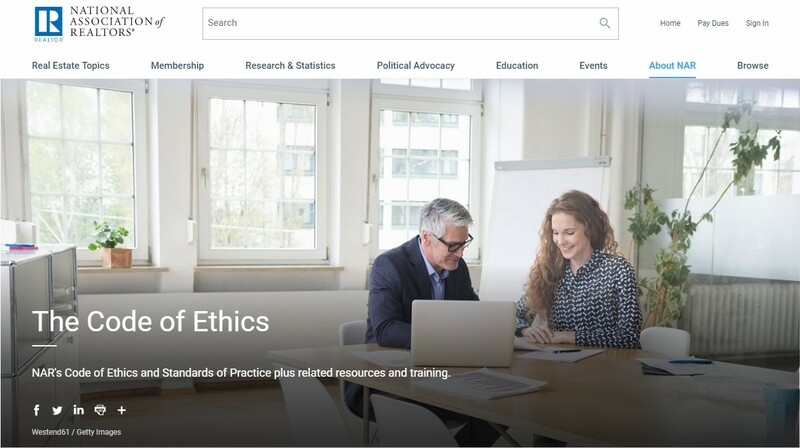 To clear the confusion the Ethic class being offered in this series will count as the 4 hour required ethics course for your renewal. Dawn has confirmed this through several sources. See you there!